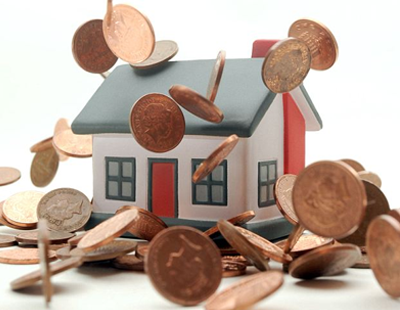 Rent payments should be included when calculating credit scores to support tenants wanting to buy a home of their own, says the Residential Landlords Association. Of a survey of almost 3,000 landlords carried out by the association, some 61 per cent of respondents would support such a move. At present, credit rating agencies do not routinely include rent payment history when calculating credit scores. This means a tenant can find it difficult to access a mortgage, even if they have a long history of rent being paid in full and on time. Including rent payment would also support landlords, the RLA says, providing them with a more accurate assessment of a prospective tenant’s credit and rent payment history. 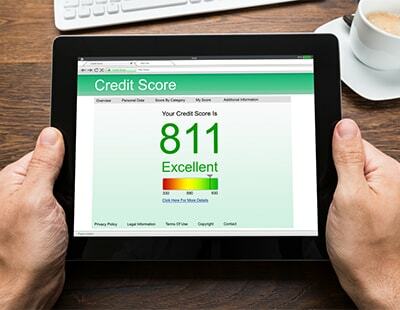 The RLA is writing to the government calling on it to work with the industry to include rent payment history as a standard feature when calculating credit scores. 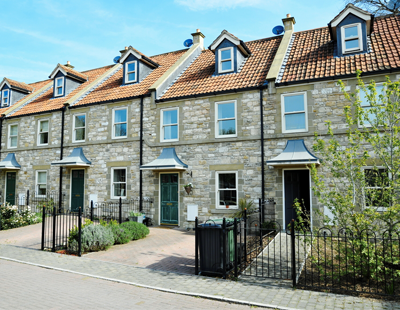 Similar suggestions have been made over recent months by the National Approved Lettings Scheme, specialist investment property lender Together, and by the Experian credit rating agency. Think they might be wasting their time here. After the e-petition earlier this year the Government has already said 'now't to do with us, it's up to the mortgage industry'.